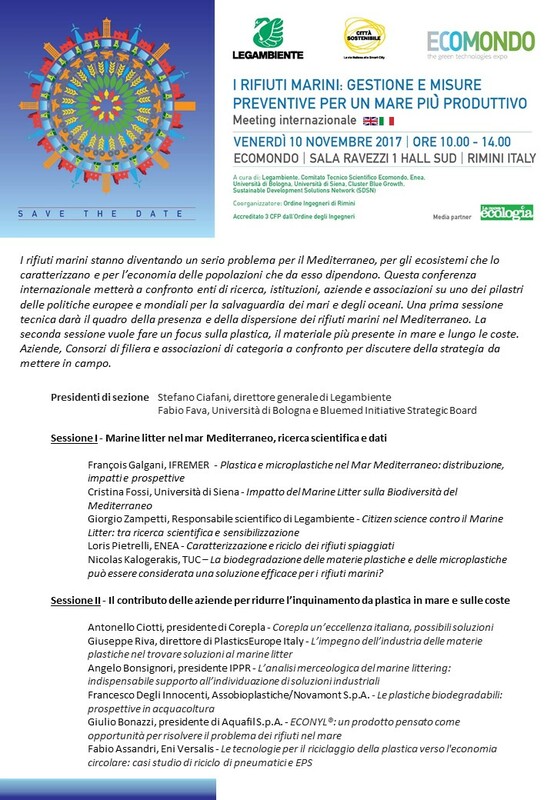 Aquafil - Aquafil at Ecomondo in Rimini, to speak about the problem of waste in our oceans. Aquafil at Ecomondo in Rimini, to speak about the problem of waste in our oceans. 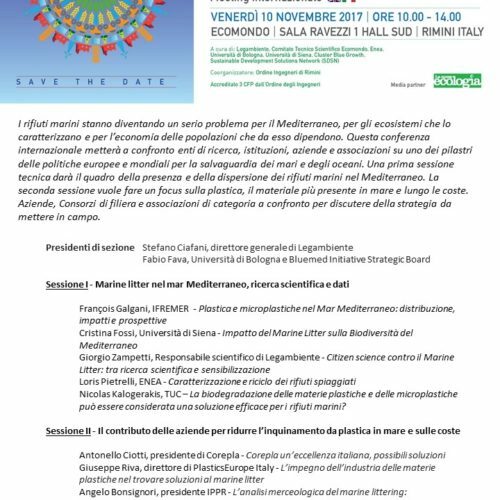 In November, the 21st edition of Ecomondo, the leading Euro-Mediterranean area and green and circular economy expo, was held in Rimini. Ecomondo is an international event that deals with all issues of the circular economy, from MATERIAL AND ENERGY RECOVER TO SUSTAINABLE DEVELOPMENT. 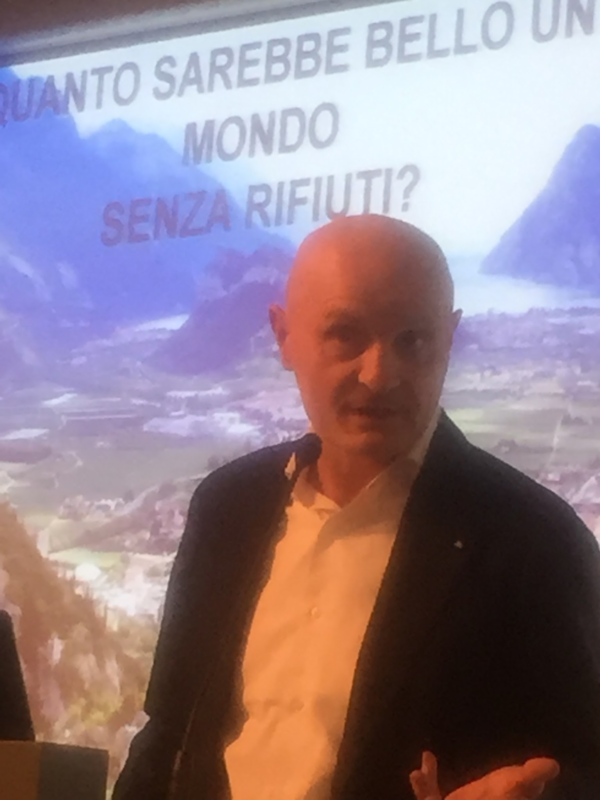 Aquafil’s CEO Giulio Bonazzi could not miss the event, considering the themes perfectly related to the goals of sustainable and circular development of Aquafil. 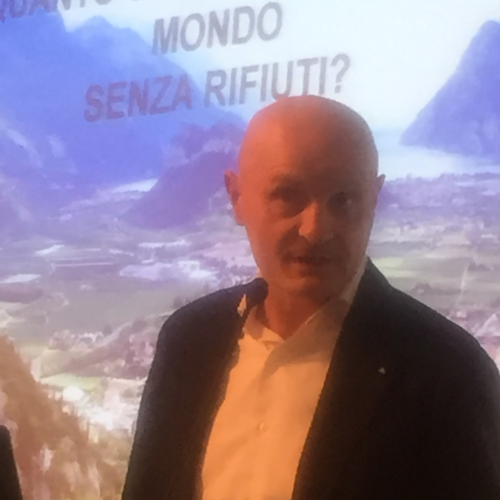 Inside a round table organized by Legambiente, Bonazzi told how Aquafil has turned the problem of waste in the seas and oceans into opportunities. Abandoned fishing nets are one of the many plastic wastes that ruin our seas and kill thousands of marine species. 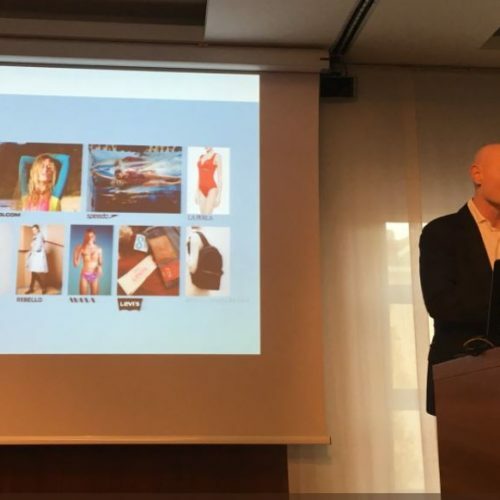 Sure, it seems impossible to solve a problem that has been dragging on for many years, but Aquafil is doing its part through its ECONYL® product, the regenerated yarn made of abandoned fishing nets and other nylon wastes, such as end-of-life carpets or garbage fabric from the fashion industry. Aquafil has been able to develop the ECONYL® Regeneration System, a process that is unique to the world and is a kind of magic box where waste goes in and comes out in the form of a new, high-quality fiber suitable for producing many kinds of products that will then be used in various sectors such as fashion, design, furniture, and even automotive. 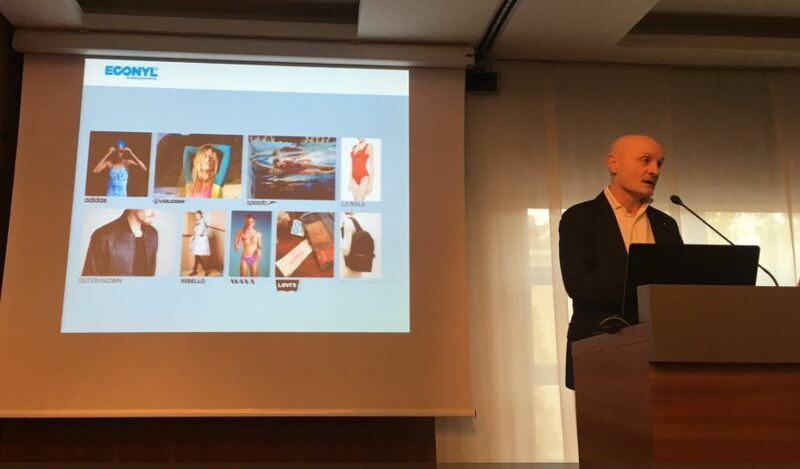 During the presentation, Bonazzi showed that his dream is to see consumers buying an item like a garment or a carpet and ask himself: “What will happen at the end of this product’s life?” For example, when a consumer buys a T-shirt, he or she will evaluate not only the aesthetics or the price but also the material it is made of and where it will go at th end of its life.